It has been a pretty hectic week for me. Keeping busy and productive, teaching lots of classes and a little bit of partying on a fab girls night out at The Box! Quite obviously, we in the O'Brien household were looking forward to a calm and super chilled weekend....needless to say it didn't quite work out like that. We spent most of today at children's A&E for my poor little monkey who had some kind of allergic reaction. She had been really difficult all weekend, waking up a lot and not seeming herself. Very unlike Gracie, she wasn't eating much and had a cough and sore throat. After an early wake up of 5am, we were sure something was wrong. Much to our horror a few hours later (after brushing her teeth) her lips swelled up and she was crying a lot. As we rushed to the hospital, I racked my brains but I could not for the life of me figure out what she had eaten or drunk that she hadn't had before. They were just amazing at the Princess Alexandra Hospital in Harlow. As we could not specify what had caused it they gave her allergy medicine to calm the swelling down and advised me to get her tested asap. When we got home I suddenly realised what was different. I had purchased AQUAFRESH MILK TEETH TOOTHPASTE and had started using it for her teeth a few days ago, the exact point at which she developed a cough and became incredibly moody. Just to be sure, I put a little bit on her wrist and as suspected, the skin was instantly irritated and red. After some thorough research on google, it turns our a lot of people and children have reacted to the Aquafresh brand in particular. and thank God we put the two and two together or I could easily have continued to use it. WHAT THE HELL IS IN THE PRODUCTS THAT WE USE EVERY SINGLE DAY OF OUR LIVES WITHOUT KNOWING THE TRUE EFFECTS OF THE INGREDIENTS! DO NOT BUY THIS TOOTHPASTE!!!! KidScents Slique Toothpaste – Available through Young Living. No fluoride, dyes, synthetic colors, artificial flavors, or preservatives. The base is coconut oil and baking soda. Jack N’ Jill Natural Toothpaste – organic calendula to soothe gums, organic natural blueberry flavor, fluoride free, sugar free, color free, SLS free, no preservatives. Xlear Spry Kid’s Tooth Gel – No fluoride, SLS, or glycerin for parents also trying to avoid that ingredient. Being completely honest, I have never been so scared. That special little girl is my world and to see her in any kind of pain is the ultimate torture. 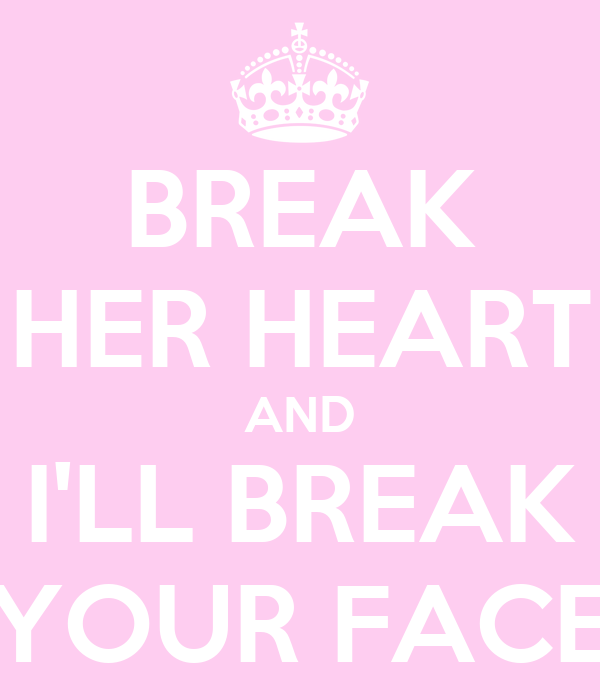 So watch out any future boyfriend who breaks her heart!!! I decided to have a look around what else we are using without knowing how harmful they are to our body. How about cereals?? Cereals that we think are so healthy with 100% iron on the ingredients list....see the video below for a shock! They actually use REAL IRON METAL which is impossible for the body to digest and can be very harmful. Try healthy, natural alternatives like oats, fresh fruit smoothies or sugar free, organic granola. BBC GOOD FOOD BREAKFAST RECIPES have some great options!!! 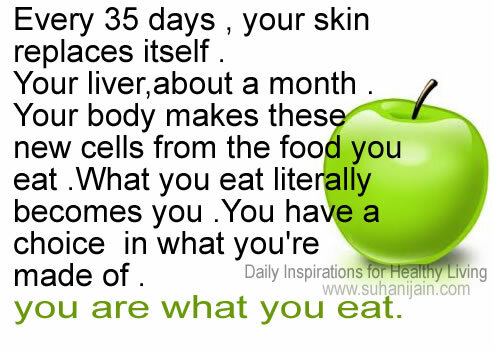 So, my classes this week will consist of being aware of your body from the inside out. We will do a number of Sun Salutations to begin, slowly adding in one pose at a time, then closing the eyes and letting the body guide us through the flow. No fancy postures, just pure awareness and understanding how the body is working in every single pose. Then in the peak part of class we will be working on grounding the legs and balance. Our theme was very much in the arms and shoulders last week for our chaturanga and planks, this week it is in the legs and connecting to your feet and ankles. To warm down, we will work into wide legged stretch on the floor and gentle squats and core flow. Followed by a nice long Savasana, to really get into the mindfulness of knowing your true self. Namaste yogis and BE AWARE!!! Kate Unsworth, a very old friend and yogi who is not only gorgeous and musically talented but is also the genius founder of "Kovert Designs", an unexpected and wonderful marriage between technology and mindfulness. She has designed pieces of cool jewellery that alert you to an emergency phone call so that you don't get distracted from the moment by constantly checking your phone. You are confident that you are reachable if necessary but not available for mundane phone activity. Check out this short but amazing film by Kovert about looking into a strangers' eyes and what we can learn from doing so.